Public transport in Singapore is well-known for being one of the best in the world, and also one of the most cost-effective and convenient ways to get around Singapore. The Mass Rapid Transit (MRT), a train system comparable to London’s Underground or Tokyo’s Metro, stretches across the entire island, with stations at almost every part of Singapore. There are also buses and taxis on the roads, as well as the many private hire drivers you can book using a respective app on your phone. Of course, there are also private vehicles on the roads of Singapore. Cars are a great and convenient way to get around, and having your own car gives you the flexibility to come and go as you please. With your own car, you can easily travel anywhere you want to, and it will be easier and quicker to run errands and get around. Cars are also seen as a luxury and a status symbol, so having one will add to your distinction. 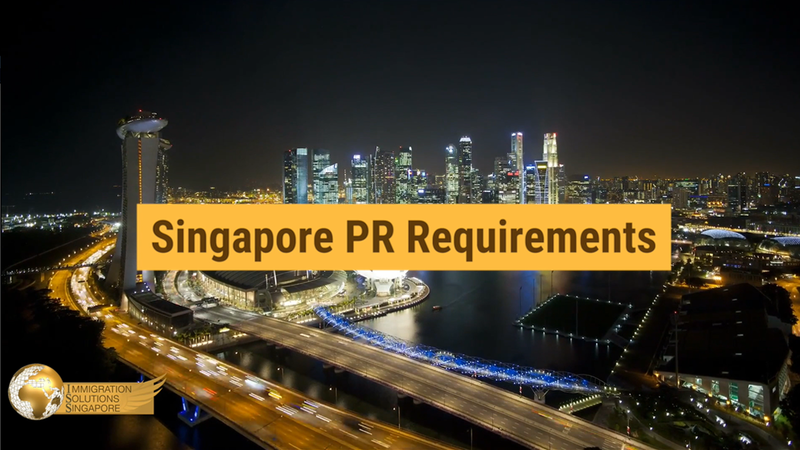 If this sounds very appealing to you, you’ll want to know what you need to be able to drive around Singapore — which is what we’re here to help you with. Once you are registered, you can choose to either enrol into the school as a school candidate or just register as a private candidate. School candidates will pay more overall, but they will have an easier time booking tests and lessons, and the school will allocate them professional driving instructors to guide them through the learning process. Private candidates will have to handle all the registration and administrative work by themselves, and they will have to find their own private driving instructor to teach you too. On the plus side, they will pay less overall when compared to school candidates. No matter if you’re a school or private candidate, the first step is to prepare for your Basic Theory Test (BTT). 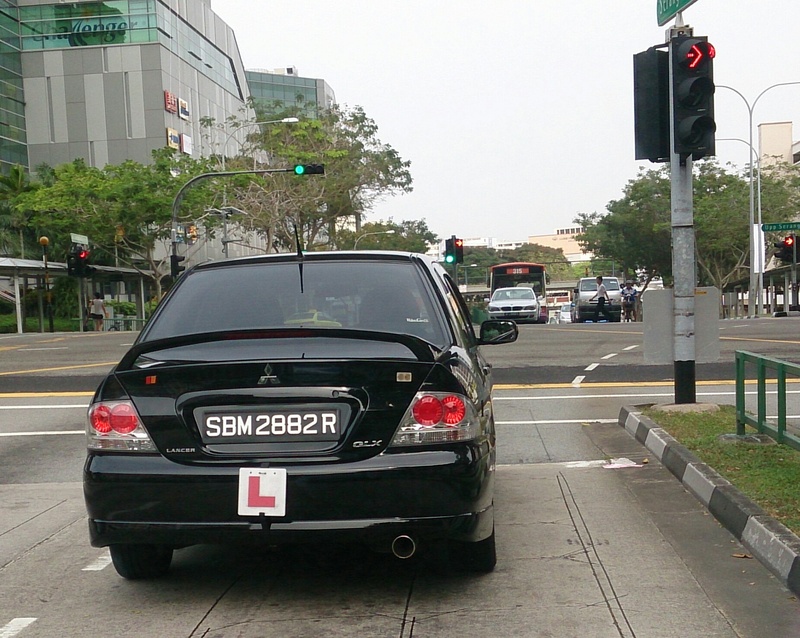 You will need to study if you are unfamiliar with traffic rules in Singapore, and you can do so with the little textbook that will be given when you register at any driving school. If you want to be more prepared, you have the option to register for trial tests that contain questions from previous BTTs, which will give you a general idea of what to expect during your test. The passing mark for the BTT is 45 out of 50, and once you pass, it is valid forever. Once you have passed your BTT, you will be able to apply for a Provisional Driving Licence. You can get it immediately once registered, and the PDL is what qualifies you to drive on the roads with an instructor and a learners “L” plate on the car. Once you get your PDL, you can start booking your practical lessons and learning how to drive. Driving instructors will show you the ins and outs of driving, manoeuvring, and parking a car — all of which you’ll need to know before you can take your driving test. Lessons typically include driving on main roads, as well as within a driving circuit that will test your ability to handle a car. When you have gained some experience on the roads and feel comfortable and confident enough to drive on your own, it’s time to book your Final Theory Test (FTT). The procedure for this test is practically identical to your BTT, and once you have passed it, you will finally be able to book a Practical Driving Test (PDT) date. Take note — while a BTT pass is valid forever, an FTT pass is valid for only 2 years, which means you have to complete and pass your PDT within this time frame, or you will need to retake the FTT once it expires. The final hurdle to overcome is the Practical Driving Test (PDT). The test will be conducted by a Traffic Police-appointed Driving Examiner, who will test you on all aspects and assess if you are able to handle a vehicle safely. There are various mistakes they will look out for, and these range in severity. Serious mistakes will result in an immediate fail, while less severe mistakes will accumulate penalty points — if you accumulate too many, you will fail the test too. When you do pass the test, you’ll finally be able to apply for your Driving Licence, get yourself an affordable ride and hit the roads.